Google has announced that they'll being doing some spring cleaning via their official blog. While most folks are understandably concentrated on the fact that Google Reader will be no more as of July 1st, 2013, there is an app for BlackBerry users that's also being laid to rest. 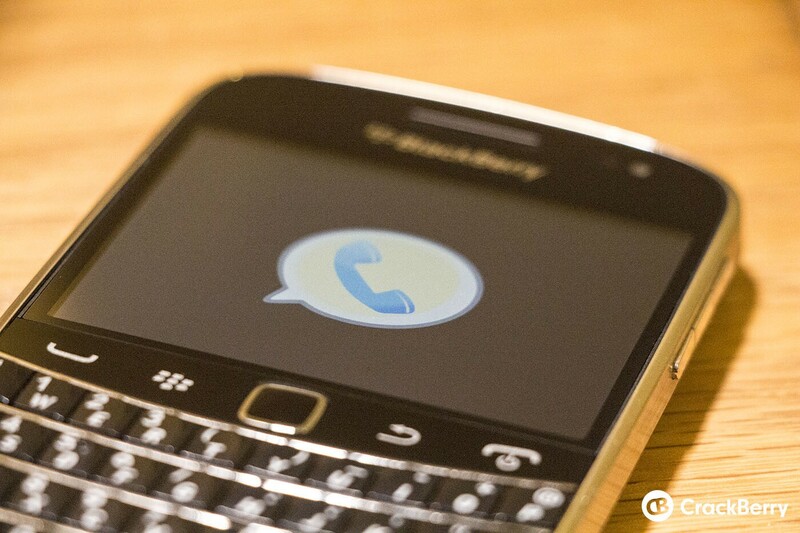 Yes, the rarely updated Google Voice app for BlackBerry will stop working as of next week. If for whatever reason you were using the app, Google does have a backup plan for you. Although I'm not sure how many users this will impact, if I had to take a wild guess I'd say not many unless it's just simply for text messaging. Were any of you all using this app on a daily basis? If so, drop a comment below. I'm kind of curious if anyone will even really notice it gone.